Comments A.K.A. 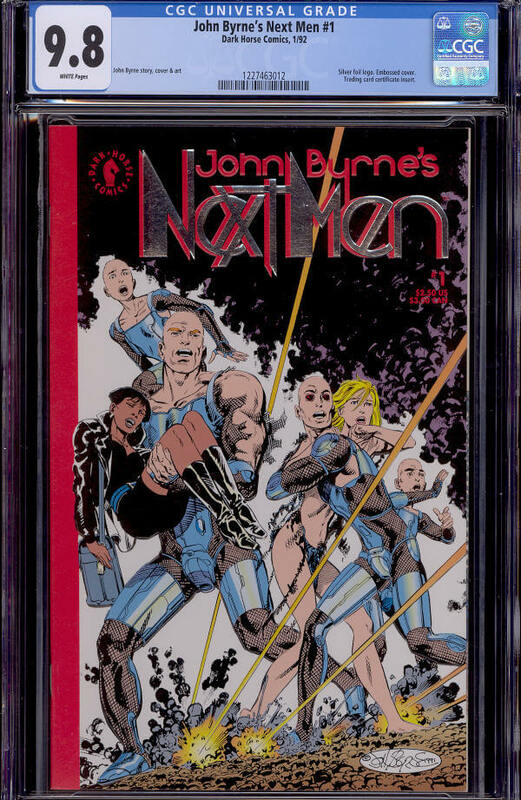 John Byrne's Next Men #1, Vol. 1 1992 series. CGC graded 9.8. REDUCED, was $65, now $55. See all my CGC graded comics for sale on my site at: http://collectibleshop.tripod.com/cgc-graded-comics.htm . THEN PLEASE READ MY HOW TO ORDER PAGE BEFORE CONTACTING ME, thanks.